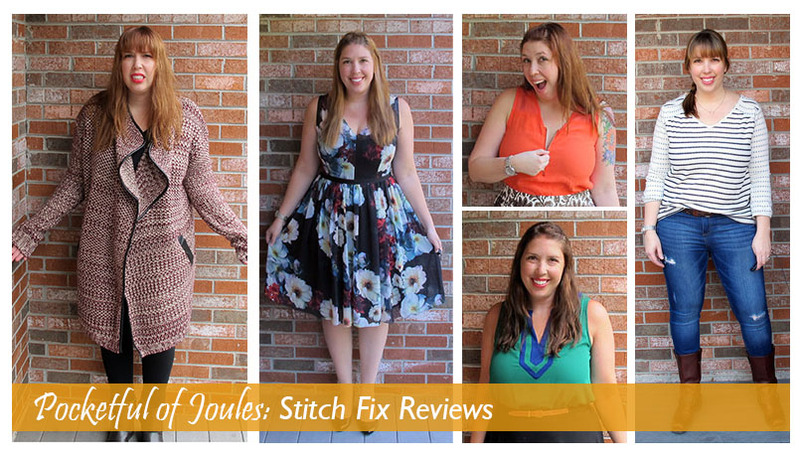 Hey, you totally found my super awesome Stitch Fix Reviews page! November 2017: My November 2017 Stitch Fix Review: Almost a Buy-It-All Box! February 2016: My February Fix: Was “Surprise Me” the Best Choice? February 2015: My February Fix: Is it Love? Bonus Post: What Should you Do When You Open Your Stitch Fix Box? June 2015: My June Fix: A Buy-it-All Fix? July 2015: My July Fix: Lucky Number 22? September 2014: My September Fix: Happy Birthday to Me! November 2014: My November Fix: A Total Turkey? December 2014: My December Fix: A Buy-it-All Box? 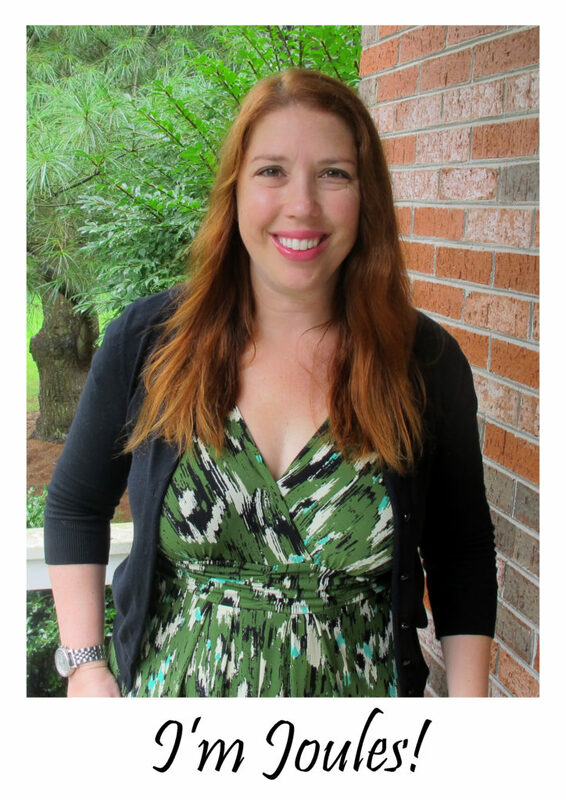 September 2013: My First Stitch Fix Delivery. Help Me Decide!